BC Garn, a family owned Danish yarn company, was founded in 1972 as Væveværkstedet i Barrit. 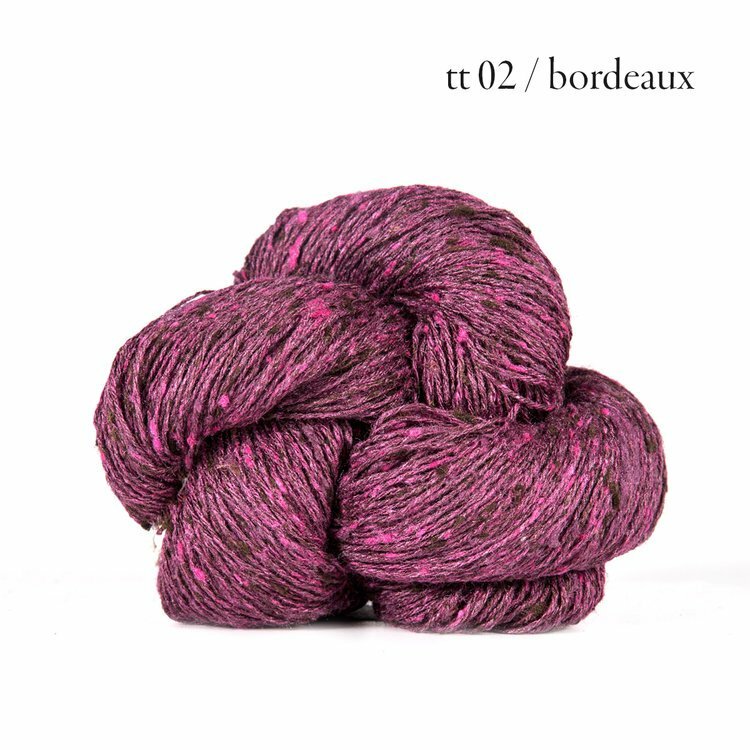 Their initial focus on high-quality weaving yarns has evolved into a line of luxury organic and ecologically minded hand knitting yarns, offered at an affordable and competitive price. 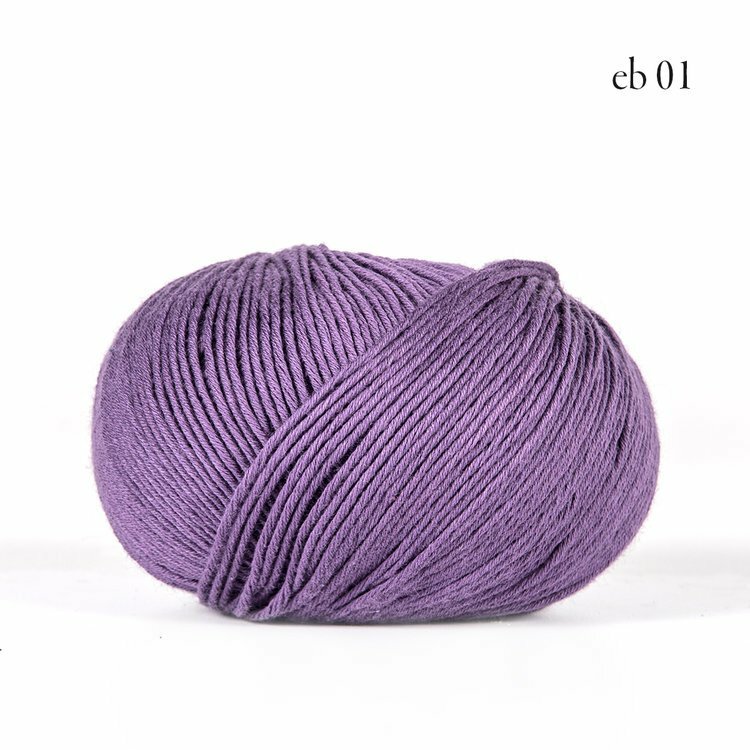 BC Garn is known for quality yarns, and many are certified by the Global Organic Textile Standard (GOTS) - the highest international standard for organic fiber production.